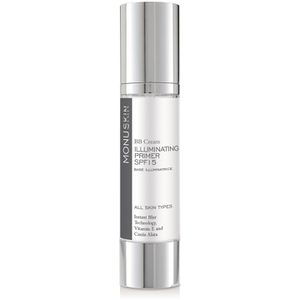 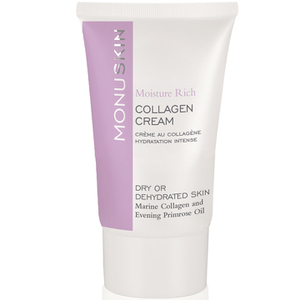 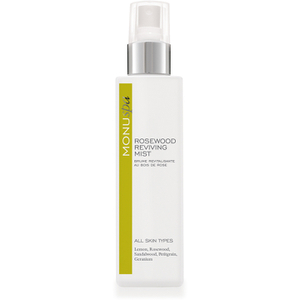 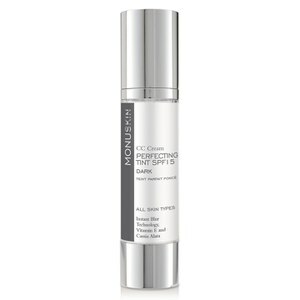 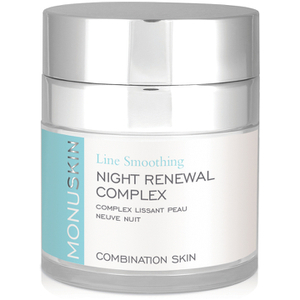 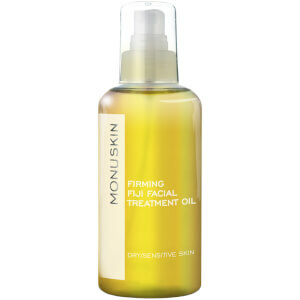 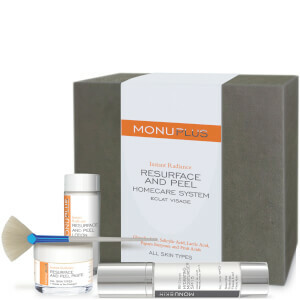 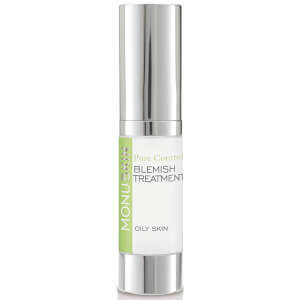 Susan Molyneux's creation, the Monu Professional Skincare range allows you to enjoy unique formulations that utilize the special properties of pure, natural ingredients using plants and herbs, minerals and essential oils. 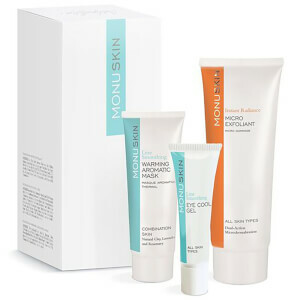 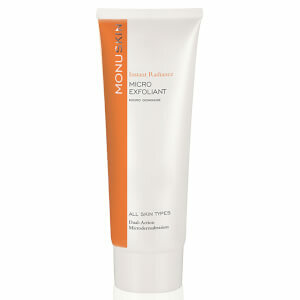 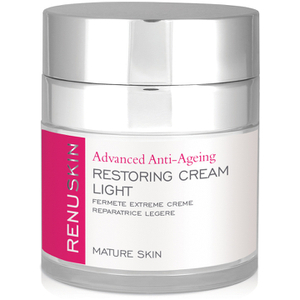 With essentials for your face and body, this wonderful brand harnesses the remarkable recuperative power of nature to soothe, nurture and protect your skin and refresh your inner being. 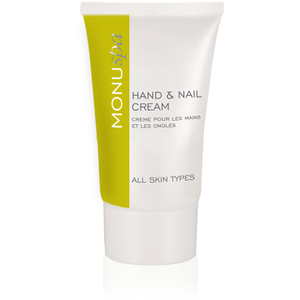 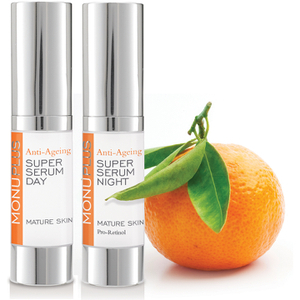 And as you'd expect, no Monu Professional Skincare formulation contains damaging chemicals, artificial perfumes, or synthetic colours; nor do they test them on animals.